To wash and recharge the odor adsorbing properties of the activated carbon contained in the StomaCloak®, it should be machine washed with any normal laundry soap (for best results use unscented laundry soap) on any wash cycle, then dried with heat in the dryer. We recommend you change your StomaCloak®ostomy pouch and bag cover each time you change your wafer, usually every four days. 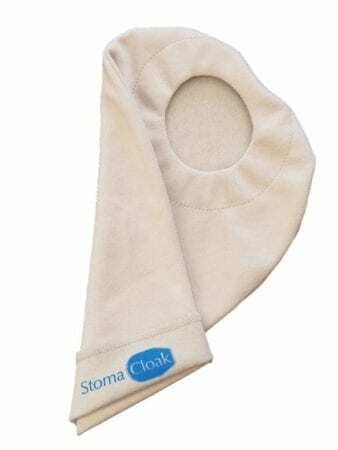 We also recommend you have three StomaCloak® ostomy pouch and bag covers, two clean and one in use.